payment & shipping terms | Sorbic acid|Potassium sorbate|Food Additives|Food Preservatives|Food Ingredients|WangLong Group co.,ltd. We want to make sure customers are offered safe, convenient payment options. 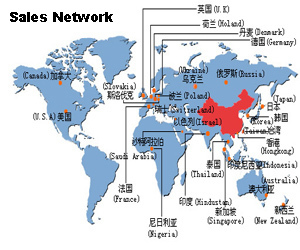 We offer FOB shipping, Ning Bo Port China or Shang Hai Port China.